The Impossible Project is a company based in the Netherlands that has reinvented instant film for use in some old Polaroid cameras. The company was formed by a group of Polaroid engineers and photo enthusiasts. 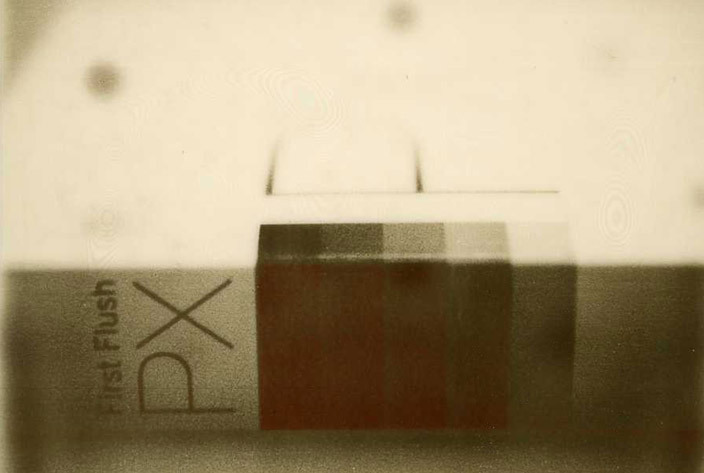 The Impossible Project will offer Polaroid PX 100 and PX 600 Silver Shade for SX-70 cameras made during the 1970’s as well as newer cameras that take the 600-series film. The film will be sold in packs which will produce 8 black and white images. The Impossible Project will offer color film later this year.